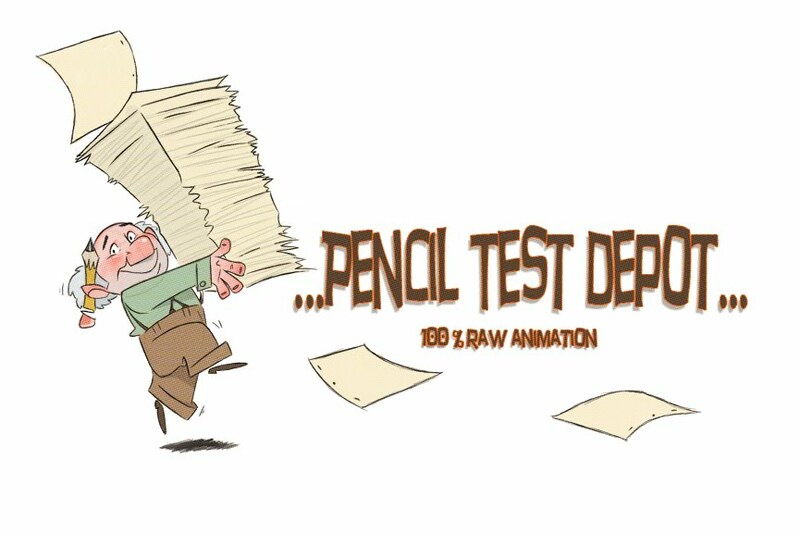 Pencil Test Depot: Sandro Cleuzo: Asterix and The Vikings clips!!! I really liked the animation and fun of this movie. The only way for me to watch it was on Youtube, but I still enjoyed it. Check it out if you get some time. Thanks for posting these Sandro! Axterix and the Vikings 3 from sandro lucio on Vimeo. Axterix and the Vikings from sandro lucio on Vimeo. Axterix and the Vikings 2 from sandro lucio on Vimeo.